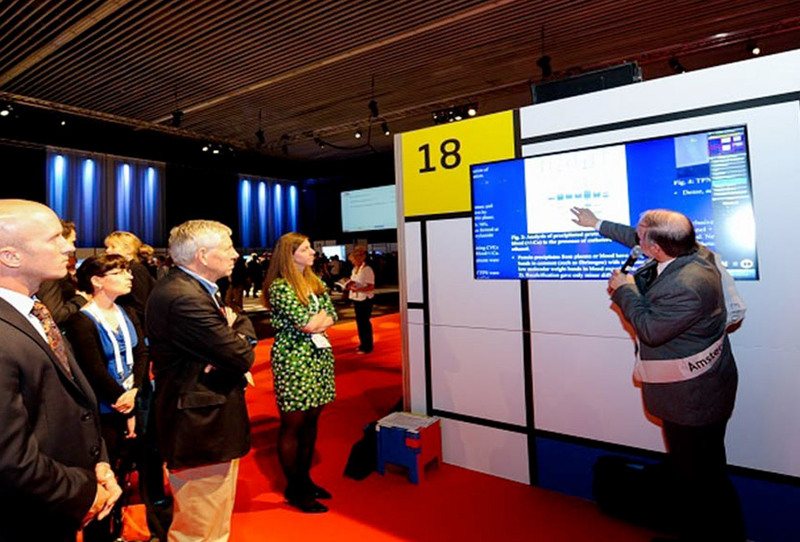 The biannual congress of the The International Society on Thrombosis and Haemostasis was held in Amsterdam in July 2013. 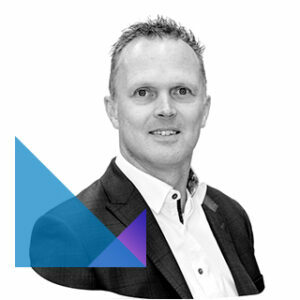 ACS and it IT partner Eventresult provided a total package solution, combining their services to accommodate over 8,500 delegates in an innovative way and create the ‘ultimate congress experience’. 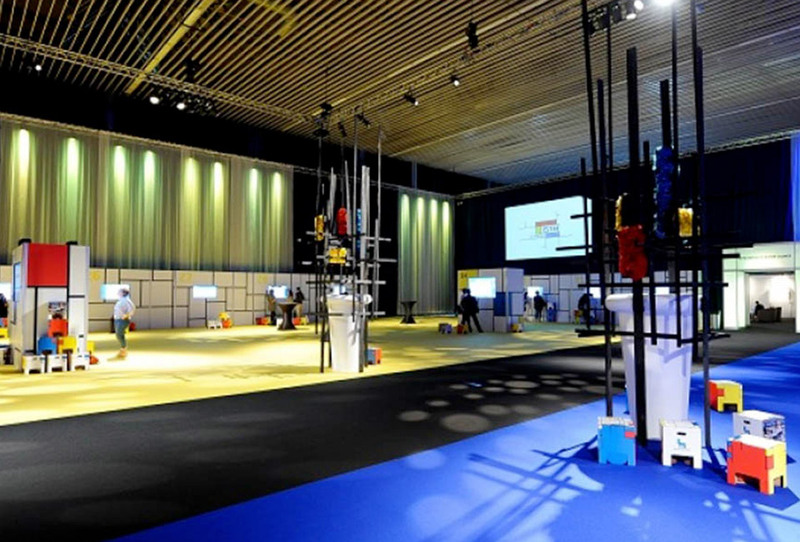 At this biannual Congress, Eventresult established itself as a large scale supplier of ePoster presentations. It presented more than 2,700 posters, accessible on 74 touch screens. All delegates were able to search for posters on each multi touch screen by meeting, subject and speaker. 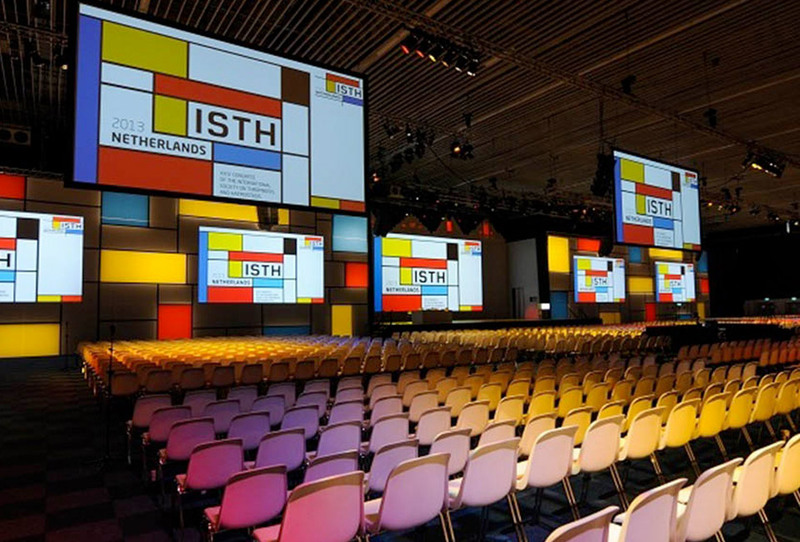 The ePosters were all located in a dedicated ePoster area, and fully branded with the ISTH 2013 theme.